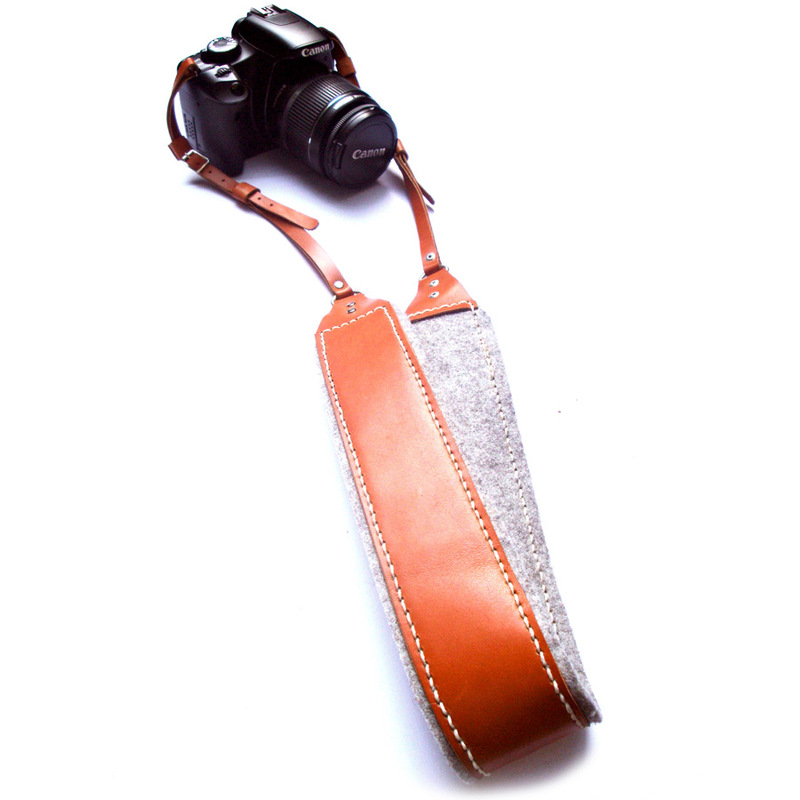 Fed up with your boring black canvas camera straps. Hate the way they cut into your neck... me too!! 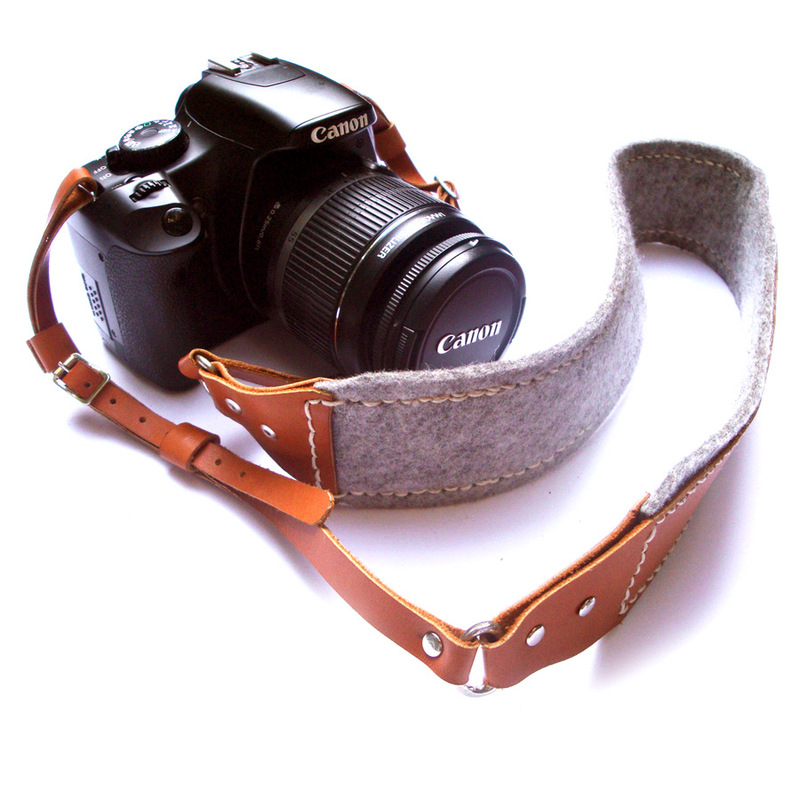 Thats why I made this soft 3-4oz leather and 3mm thick wool felt strap. It's not just more comfortable but looks the part too. 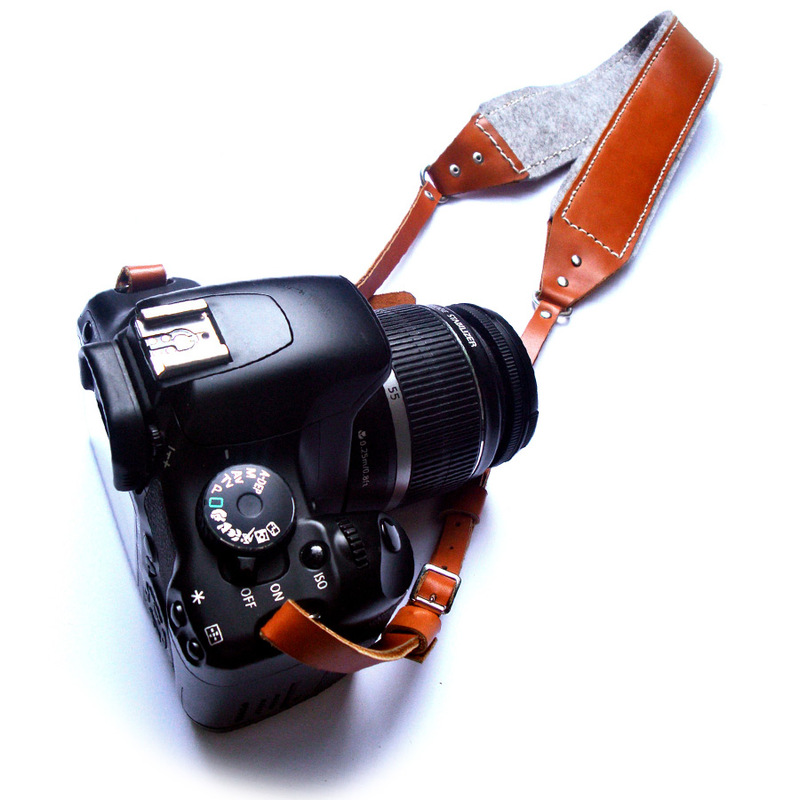 Depends on the camera model and buyers spec.